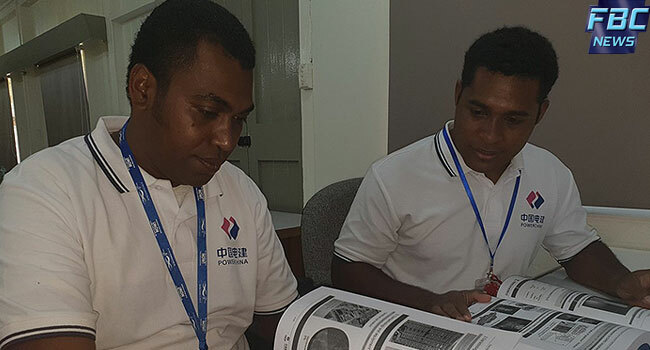 In an effort to improve water services to all Fijians, various representatives from the Water Authority and partner agencies today completed a two week seminar. The overseas seminar was aimed at sharing development experience in China regarding water source analysis and lab practice in Fiji. Ministry of Infrastructure Deputy Secretary, Iliesa Vonu says it also aims at improving management capacity and water resources between the two countries. Vonu adds that the seminar also looks into areas of technology and engineering. He adds that Fiji is now committed to providing safe and clean drinking water and has invested a lot in water and waste water sectors. The seminar was organised by Powerchina Zhongnan Engineering Corporation Ltd together with China’s Ministry of Commerce.